CLEMSON, SC – Clemson will make the short trip north on I-85 to compete in the Charlotte Cross Country Invitational on Friday. The meet will be held at McAlpine Park on the same course that will play host to the upcoming Southeast Regional Cross Country Championships in November. The women’s 6K championship race will be held at 3:30, followed by the men’s 8K run at 4:15. The meet will also include an open 6K at 4:50 and an open 8K at 5:20.The meet will consist of most of the top college programs in the states of North Carolina and South Carolina. In addition to host Charlotte, the Tigers will face competition from the likes of Virginia Tech and Wake Forest from within the ACC. Also on hand competing will be Appalachian State, Coastal Carolina, College of Charleston, Davidson, East Carolina, Elon, South Carolina and Western Carolina.The Clemson women are coming off a fifth-place finish at the Pac-12 Preview in California last weekend. The Tigers are ranked No. 6 in the latest USTFCCCA Southeast Region poll. Clemson is the highest of seven ranked teams within the Southeast Region competing this weekend. The others are No. 8 Virginia Tech, No. 9 East Carolina, No. 11 Elon, No. 12 Richmond, No. 13 Charlotte and No. 14 Appalachian State. 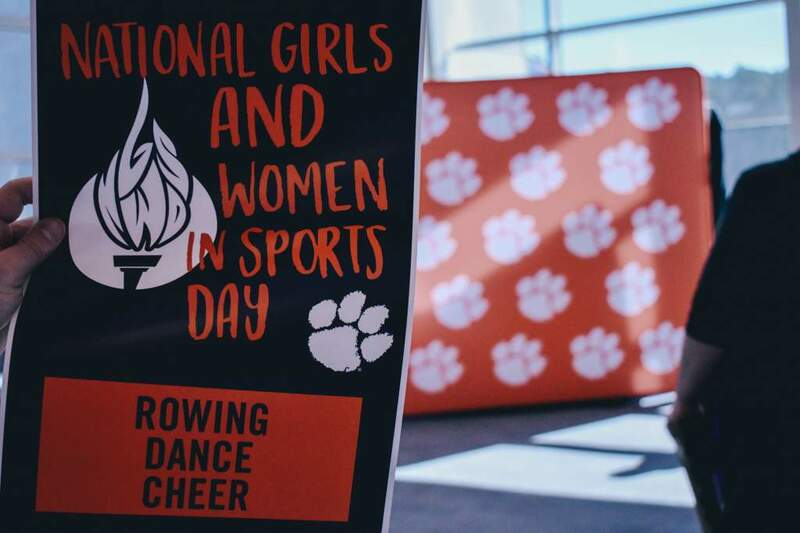 Clemson will travel a squad of seven for the women’s championship 6K. Natalie Anthony will lead the way after collecting an 11th-place finish last weekend at the Pac-12 Preview. Clemson will also send Erin Barker, who was the team’s No. 2 runner last weekend after opening her Tiger career in the third scoring position. The other runners scheduled for the championship race will be Brianna Blanton, Kate Borowicz, Lisa Girard, Alyssa Henshaw and Cara Talty.Clemson is not ranked within the Southeast Region of the men’s poll, but the Tigers will have a chance to compete against five teams that are currently inside the top 15. Virginia Tech (4th), Wake Forest (10th), Richmond (11th), Appalachian State (12th) and High Point (14th) are among the teams slated to participate in Friday’s meet.The Tiger men’s team is coming off a disappointing sixth-place effort at the Pac-12 Preview. Clemson will once again take a young travel squad, led by red-shirt sophomore Aaron Ramirez. He won the season-opening Clemson Invitational and was the Tigers’ top performer out west with a 17th-place effort last week.Roland Hakes was Clemson’s No. 2 runner at the Pac-12 meet after rallying from a slow start. He won multiple state titles for Dutch Fork High School in his decorated prep career. 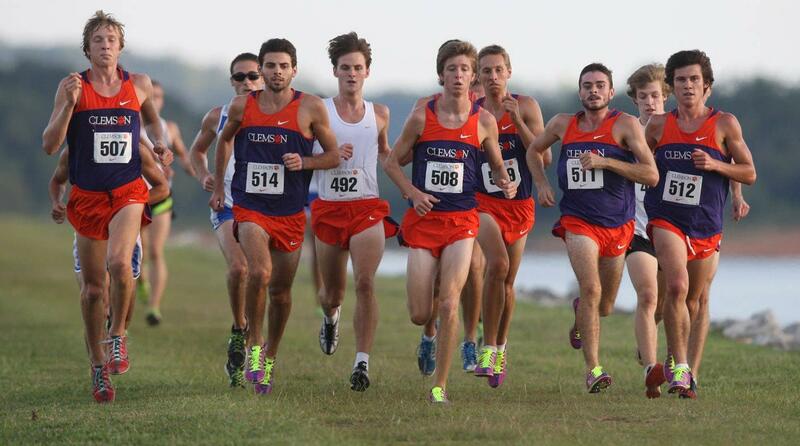 He will be one of four freshmen making the trip to Charlotte for the championship 8K, along with Travis Christenberry, Kevin Ketner (red-shirt) and Steven Phillips. 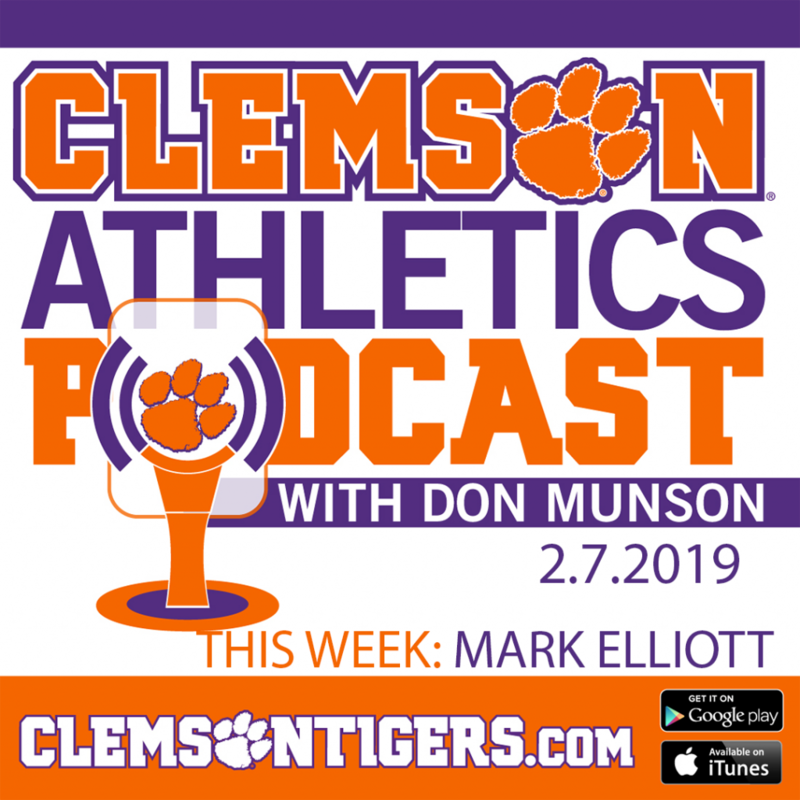 Rounding out Clemson’s seven-man roster for the championship race will be graduate Martin Maloney and sophomore Tim Tyler.